This policy is made pursuant to s.54 (1) of the Modern Slavery Act 2015 and constitutes our slavery and human trafficking statement for the financial year ended December 2016. 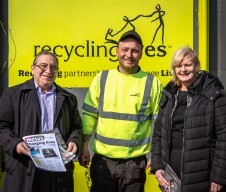 The policy sets out the steps that Recycling Lives has taken and is continuing to take to ensure that modern slavery or human trafficking is not taking place within our business or supply chain. Modern slavery encompasses slavery, servitude, human trafficking and forced labour. 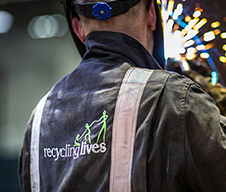 Recycling Lives has a zero tolerance approach to any form of modern slavery. We are committed to acting ethically and with integrity and transparency in all business dealings and to putting effective systems and controls in place to safeguard against any form of modern slavery taking place within the business or our supply chain. 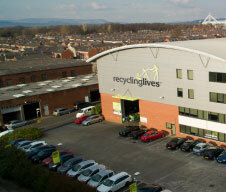 Recycling Lives Ltd (RL Ltd) is a commercial business operating in the recycling and waste management sector. 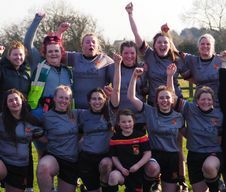 RL Ltd directly supports and sustains a social welfare charity, Recycling Lives UK (RL UK), the activities of which include offender rehabilitation, employment support and training, accommodation for homeless adults, and food redistribution. Corporate Social Responsibility Policy. This policy outlines how we will work in the best interests not only of our staff and stakeholders, but of the communities we work within, of society as a whole, and of the environment. Recruitment policy. We operate a robust recruitment policy, including conducting eligibility to work in the UK checks for all employees to safeguard against human trafficking or individuals being forced to work against their will. Whistleblowing policy. We operate a whistleblowing policy so that all employees know that they can raise concerns about how colleagues are being treated, or practices within our business or supply chain, without fear of reprisals. Equal Opportunities Policy. 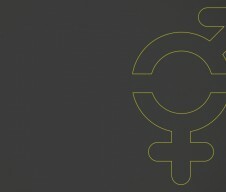 The purpose of this policy is to ensure equal opportunities for all workers, job applicants, clients and customers, irrespective of characteristics protected under legislation: ethnicity, colour, race, nationality or ethnic origin, marriage or civil partnership, gender or gender reassignment, pregnancy and maternity, age, religion or belief, disability, and sexual orientation. The policy also sets out the organisation’s stance on valuing a diverse work force and customer base. 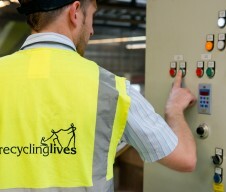 Recycling Lives operates a supplier policy and maintains a preferred supplier list. 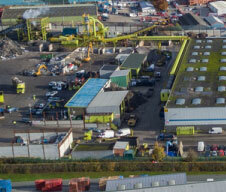 We conduct due diligence on all suppliers before allowing them to become a preferred supplier. This due diligence includes an online search to ensure that particular organisation has never been convicted of offenses relating to modern slavery and on site audits which include a review of working conditions. Our Corporate Social Responsibility policy forms part of our contract with all suppliers and they are required to confirm that no part of their business operations contradicts this policy. Click here to download this document in a PDF format.